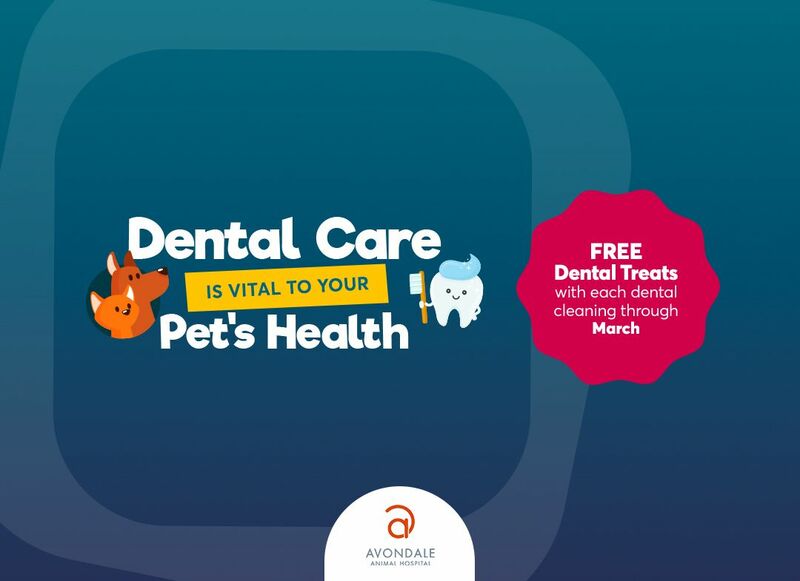 Avondale Animal Hospital has a fully-stocked, in-house pharmacy and retail store, plus an ONLINE pharmacy & store, accessible 24/7 for all of our pets and pet owners in Birmingham, Alabama. We maintain a large inventory of pet medications to meet all your pet’s needs. Our trained staff will fill your prescriptions with care and attention to detail about your pet’s specific needs. You can count on us to provide you with the most current and accurate information about your pet’s medications and to alert you to any potential drug side effects. 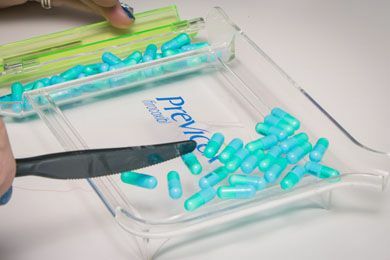 Our pharmacy is located on premises for a timely filling of your prescriptions. When you purchase medications from Avondale Animal Hospital, rest assured that your pet’s medications were obtained from safe, reliable sources and stored under optimal conditions. If you have any questions about the medications your pet is taking, give us a call! As much as we enjoy seeing you in our veterinary hospital, we realize it is not always convenient to make the stop. Therefore, Avondale Animal Hospital offers you the convenience of shopping online 24/7. Our online pet pharmacy and store provides affordable and quality pet medications, food and supplies, delivered to your door! SHOP NOW! Online Store – Accessed through our website and available 24/7, so you can shop from home at your convenience. AutoShip- Automatic shipment can be set up for any item. Powered by Vets First Choice – which complies with all licensing, inspection requirements, quality assurance and security programs, so you know you are receiving quality products and excellent pharmaceutical care. All products dispensed by Vets First Choice are sourced directly from the manufacturer, so everything is authentic and all manufacturer guarantees are in place. ​​​​​​​Call Avondale Animal Hospital today to inquire about the premiere online pharmacy in Birmingham, Alabama.